The 2018 - 2019 season is our 51st season! Our club is about diversity. 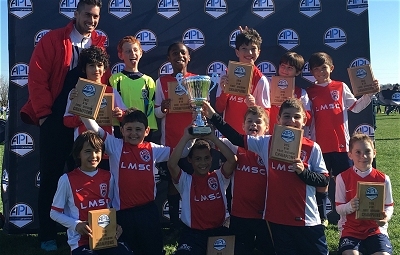 While our Travel Team Program competes against some of the top teams in the region (LMSC travel teams won three state championships in 2017, 2016 and also in 2014), we also offer a wide range of programs for novice players of all ages, regardless of athletic ability and soccer background. 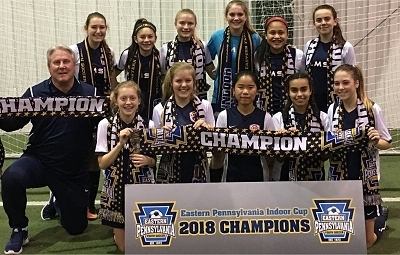 Our club offers a wide range of programs for children, based on age, gender, athletic ability, previous experience and desired competitive level. 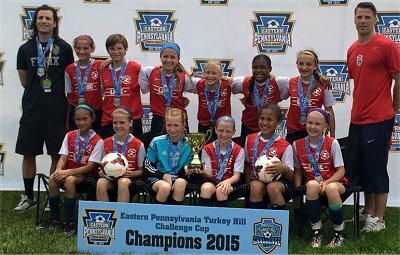 Our Travel Team Program offers up to four different teams in many age groups. The Travel Team Program is not just for the superstar. 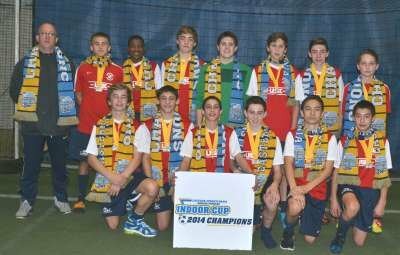 The Travel Team Program also offers teams for players looking to play at more competitive levels who are not super athletes. Our intramural program offers soccer for children ages 4-14. Our younger age groups all play in smaller numbers and on smaller fields than the older age groups. This philosophy enables players to be more involved with the play and develop at a much faster rate. 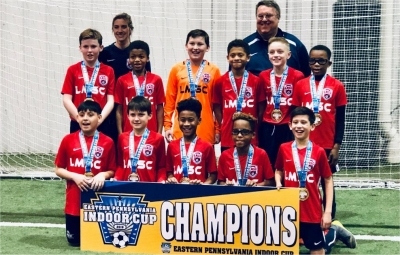 The ultimate objective of all LMSC programs is "to provide each and every youngster with a fun filled experience in a soccer environment." This philosophy applies to the highest level travel team player down to the least experienced intramural players and everyone in between. 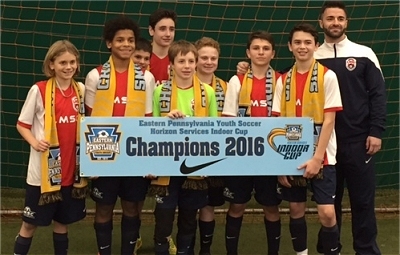 LMSC is affiliated with the Eastern Pennsylvania Youth Soccer Association (EPYSA) and the United States Soccer Federation (USSF). LMSC is a 501(c)(3) not-for-profit organization. 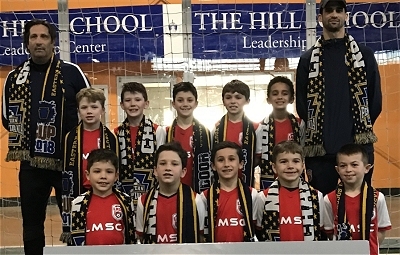 Tryout information is now posted for our 2019-2020 travel team tryouts. 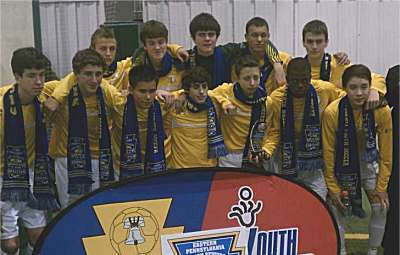 Teams will be formed in age groups Under 8 (2012 births) up through Under 19 (2001 births). 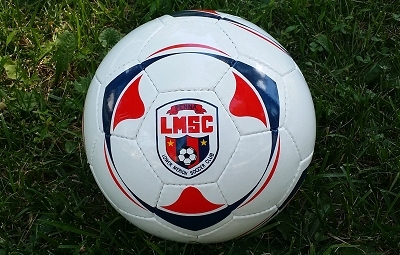 LMSC is looking to hire coaches for their Travel Team Program. Coaches must have previous experience as coaches and / or players. 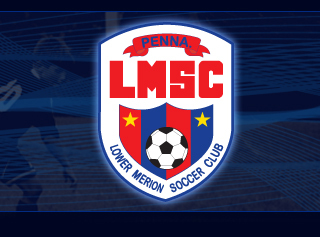 If you are interested in coaching, please contact LMSC President Biff Sturla. 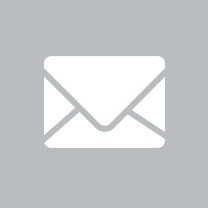 Please include a soccer resume or brief letter listing your soccer background and credentials. Our Spring Intramural Program is for children born between 2007 and 2015. 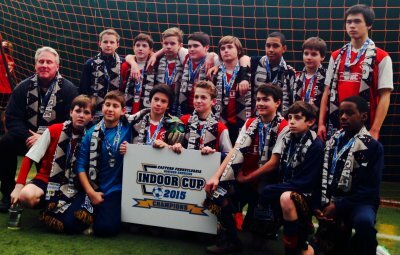 No prior soccer experience is necessary. The program will run primarily on Sundays, starting April 7 and running through June 9, except Memorial Day Weekend. Each week, LMSC honors two travel team players (one male, one female) with our Player Of The Week Award. 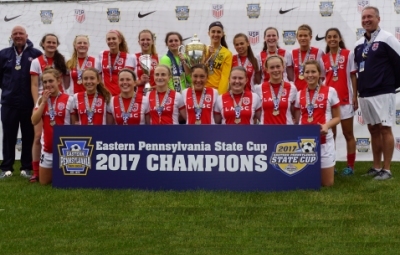 Over 20 LMSC Storm players (U-19 girls) will be playing at the college level this fall, once high school graduations are over. 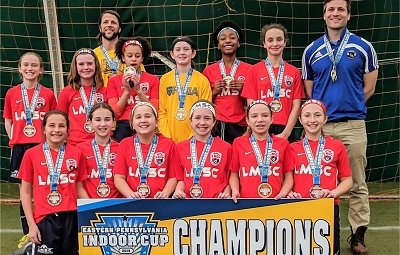 LMSC will again offer a special Summer Program for travel team players who are in town during the summer months and who would like to work with our most experienced coaches and play in tournaments. 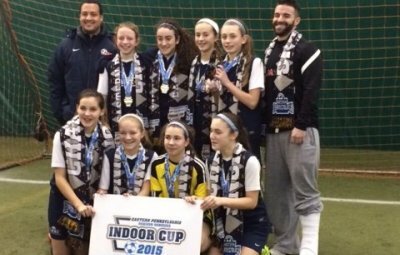 This program is limited to travel team players, both LMSC and outside. Congratulations to long time LMSC player Daniel Lovitz who made his debut with the USA Men's National Team on January 27 when they defeated Panama 3-0. 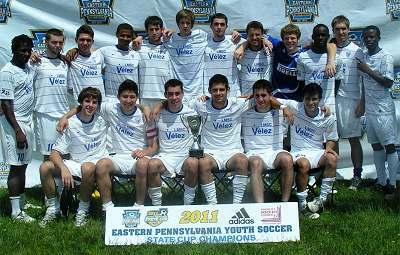 Lovitz played for the LMSC Velez from U-11 through U-18. USA will also play Costa Rica on February 2nd. At least 42 LMSC alums played soccer in college in 2018. See a list of these players and they schools they are playing for. Two of our travel teams have been accepted into the National League for the upcoming season. 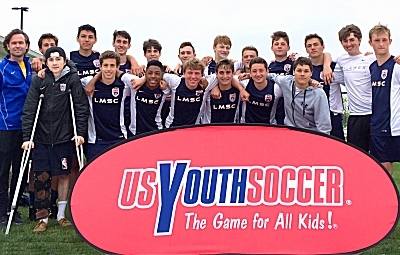 The National League is comprised of the best club teams throughout the country. 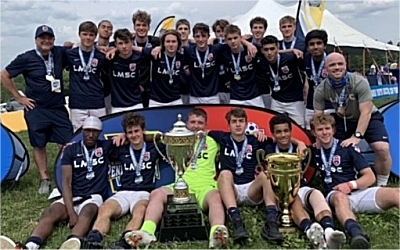 Congratulations to the LMSC Storm on winning their third straight state championship. 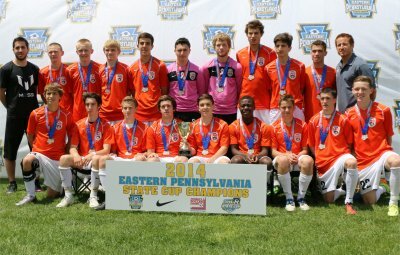 The Storm advance to the Regional Championships in late June where they will play the state champions from 15 states. The Storm are coached by Pete Gangl. 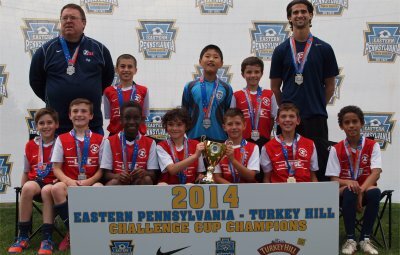 Five years ago, Alex Kades and Evan Tracy were playing on the LMSC Force, our U-10D team. 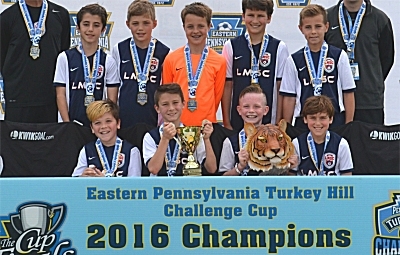 Their team lost in the Delco League Division 6 championship game. 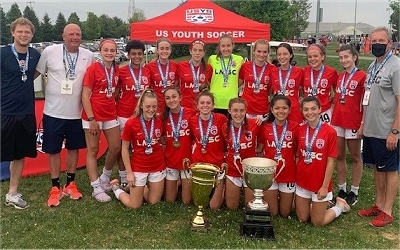 Now they are on the LMSC Sabertooth Rats, our U-15A team, State Champions, Region I Champions and heading to Texas to compete in the National Championships. Do people selected for 'D' teams ever move up to higher level teams? Ask Alex and Evan. 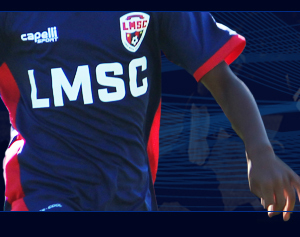 LMSC has put together a 20 minute video showing basic dribbling skills taught in training sessions and practices. This video can be enjoyed by players, parents and coaches. 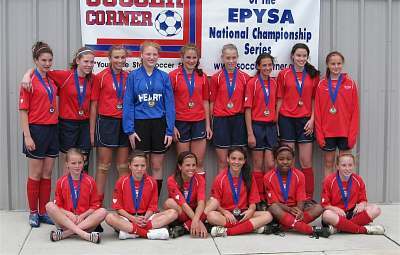 LMSC President Biff Sturla Honored By EPYSA With "Service To Youth Award"